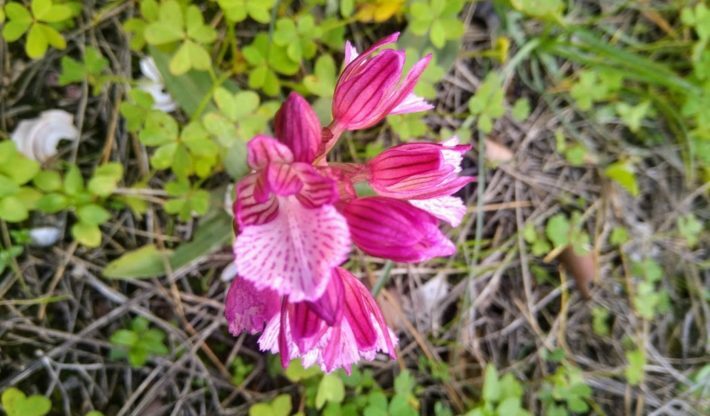 The wild flowers of Crete are amazing in variety and grow abundantly throughout this beautiful Greek Island. 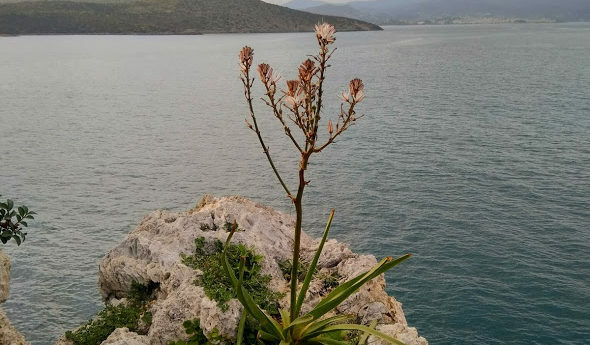 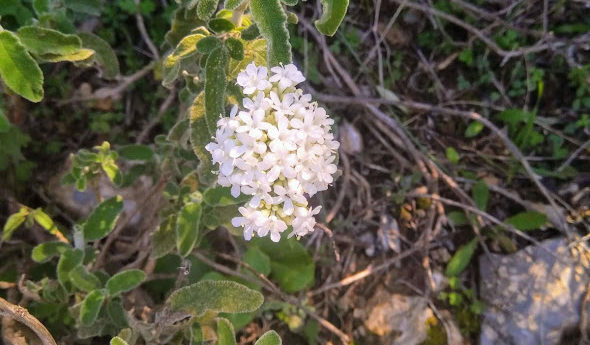 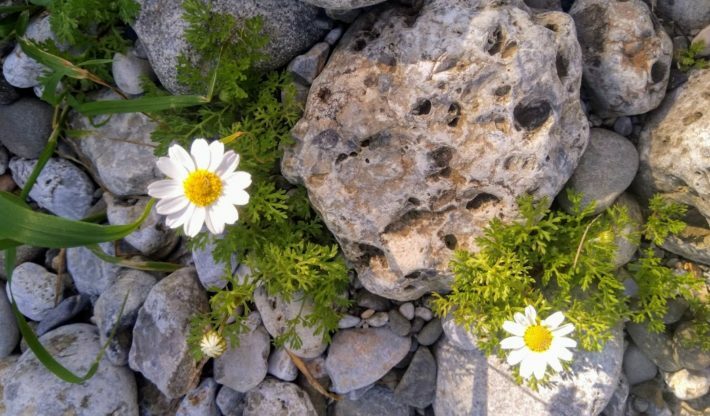 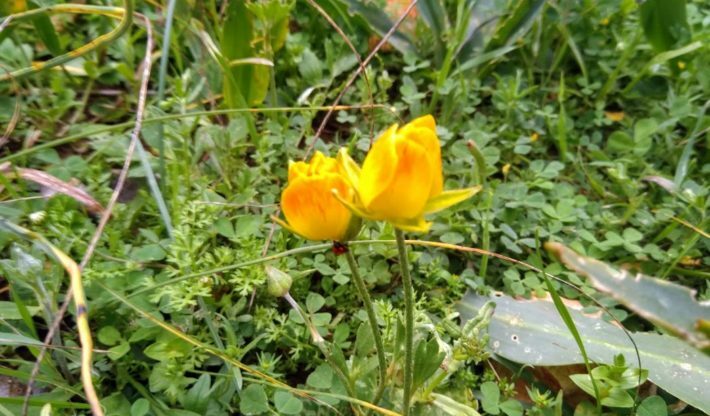 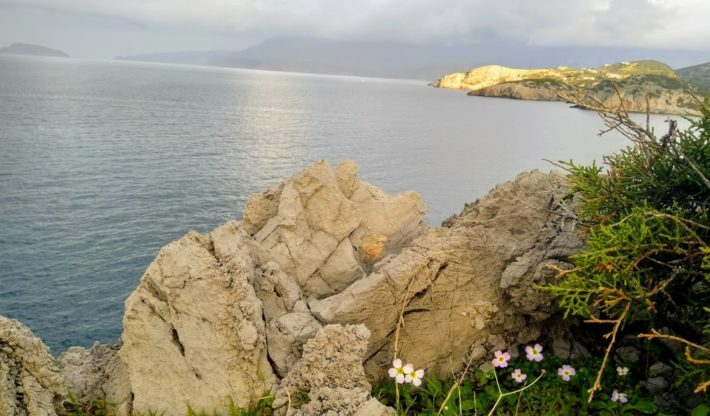 Over 2,000 different kinds of flora are found on Crete of which 150 or so plants and wild herbs are endemic, which means that they do not exist in any other place in the world. 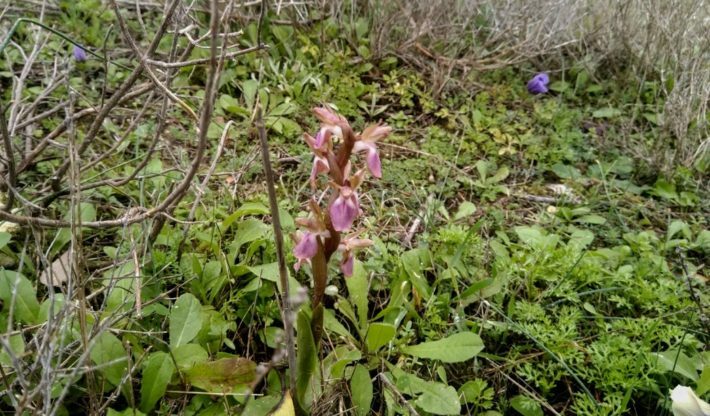 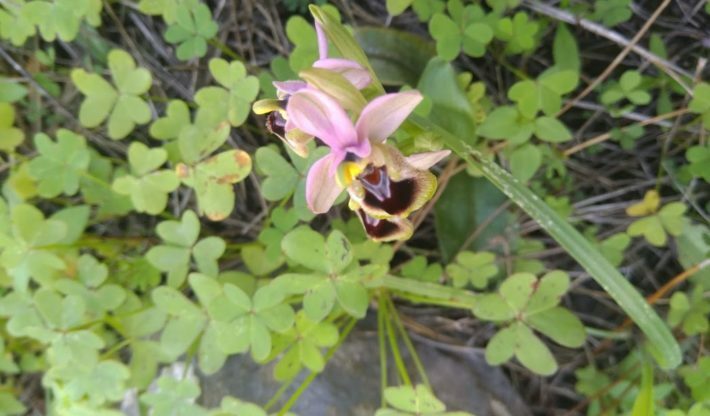 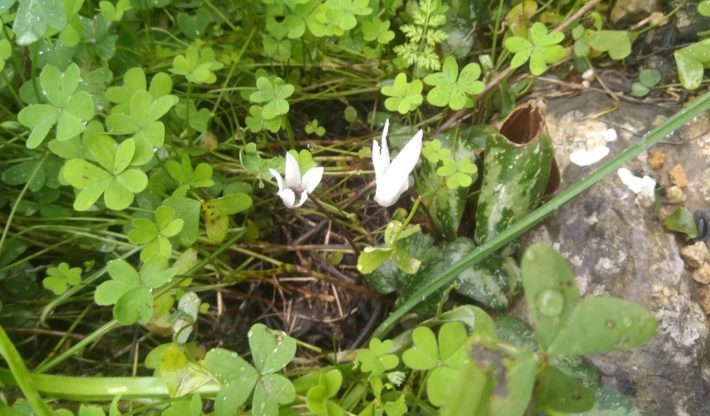 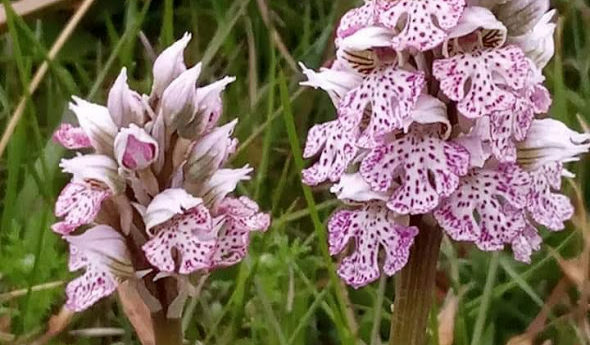 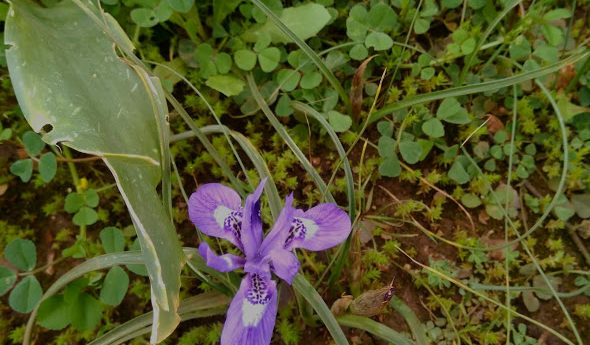 Wild Cretan flowers, among them rare orchids, many of which are endemic, add colour and sweet smelling scent all year round to this beautiful Greek Island. 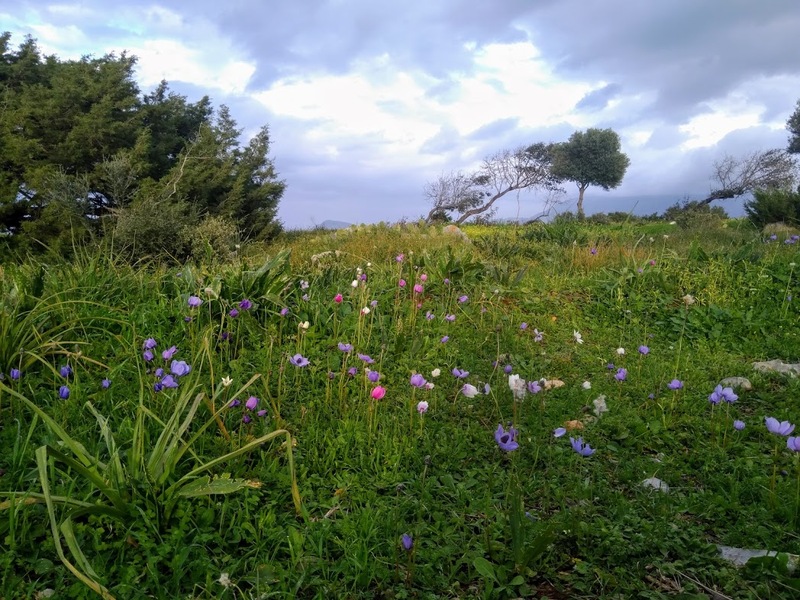 With over 1700 plants and wild flowers of Crete growing all over this wonderful Greek island it is a colourful and aromatic place to spend some time.